President and Co-CEO, HeartMath. 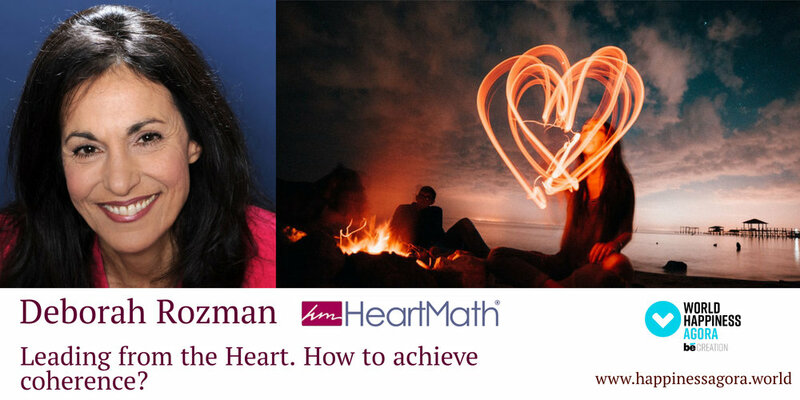 She has been involved with HeartMath since its inception, first as founding executive director of the non-profit HeartMath Institute , then as executive vice president of HeartMath LLC, and for the past decade as founding director, President and CEO of Quantum Intech Inc. (dba HeartMath Inc) and more recently of HeartMath LLC. Co-author with Doc Children of HeartMath’s Transforming Series: Transforming Stress, Transforming Anger, Transforming Anxiety and Transforming Depression, and is a key spokesperson on HeartMath, heart intelligence, managing stress in these changing times and heart-based living. Physiological coherence; a scientifically measurable state characterized by increased order and harmony in our mind, emotions and body.